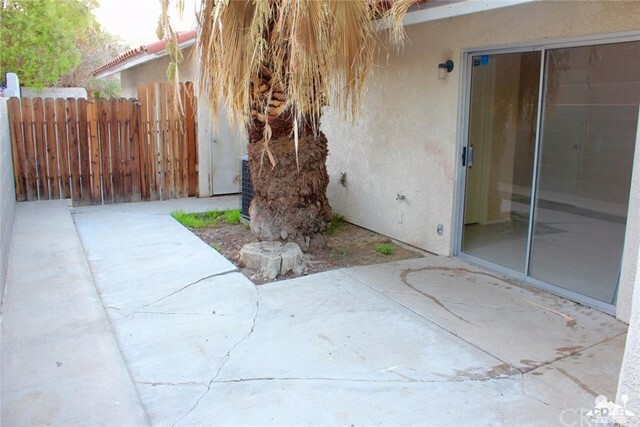 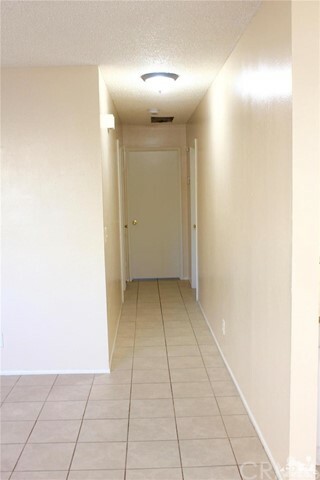 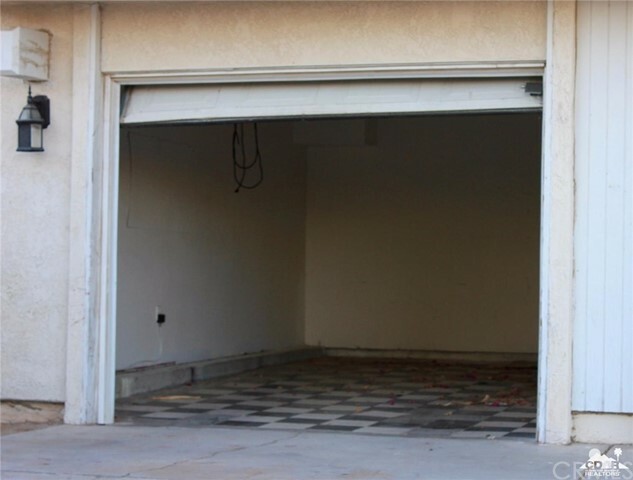 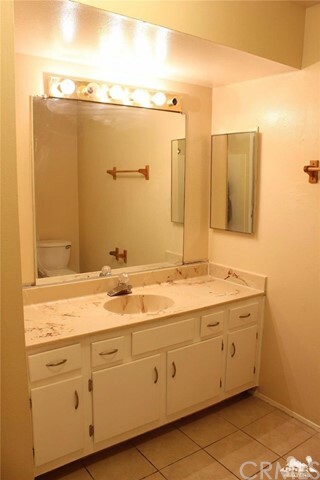 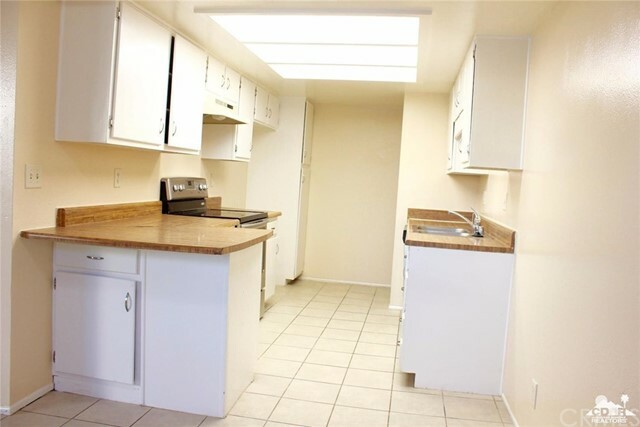 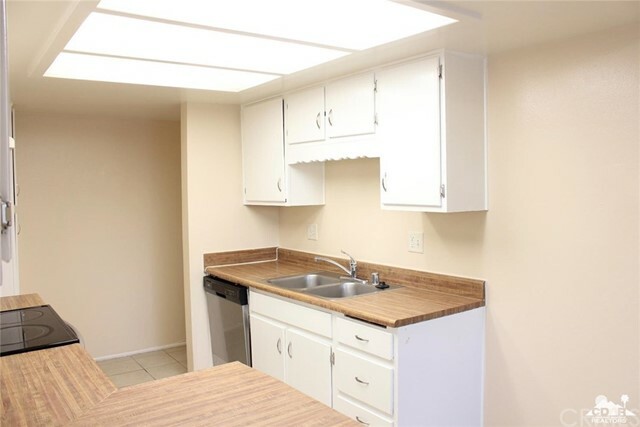 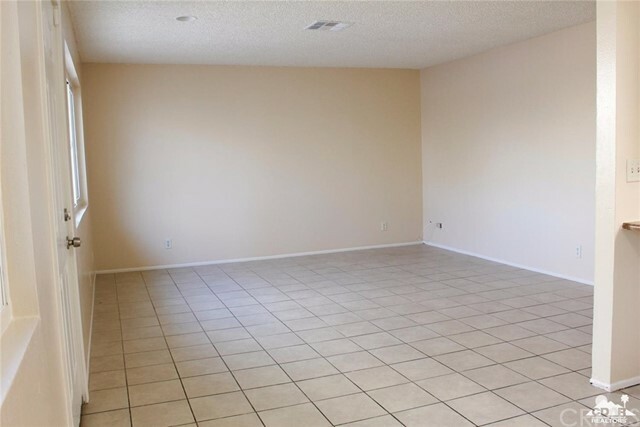 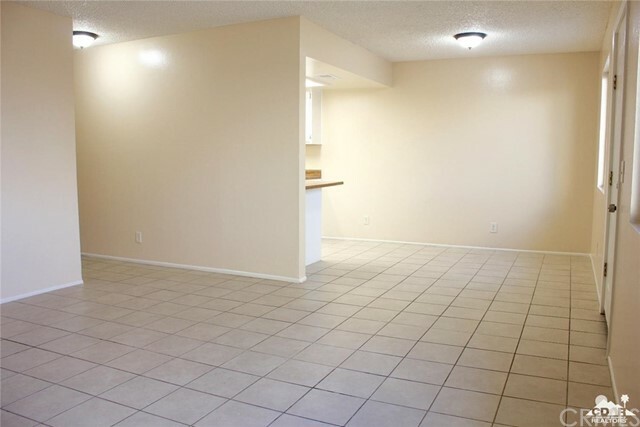 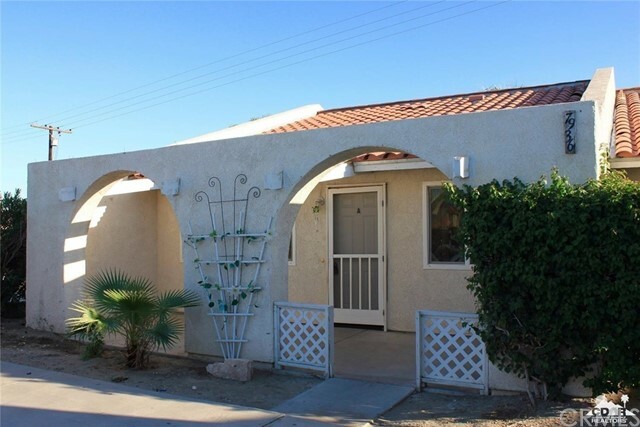 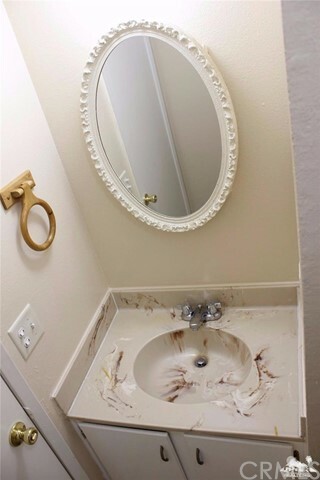 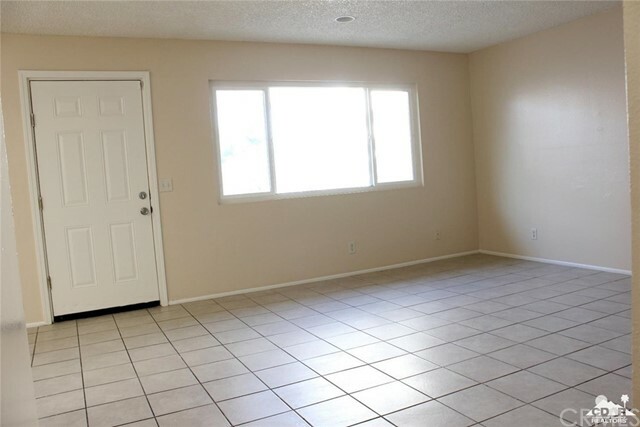 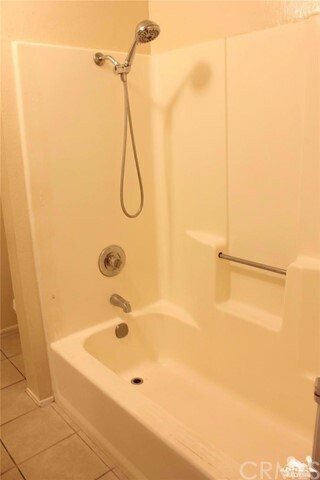 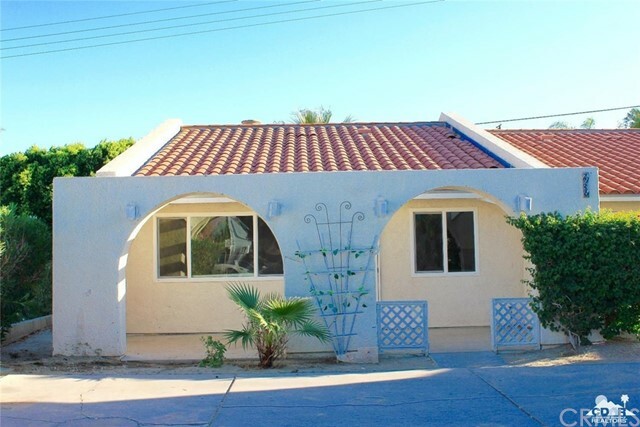 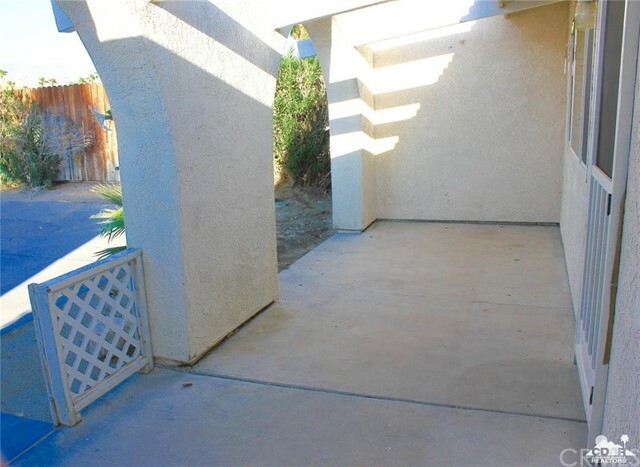 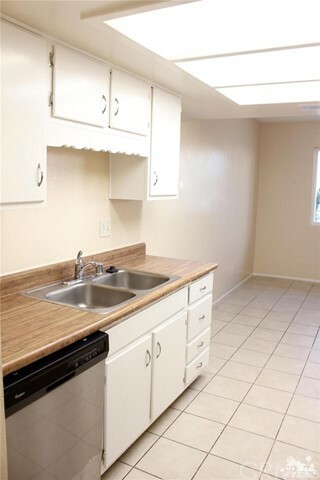 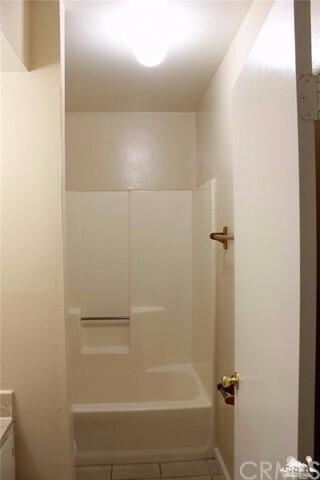 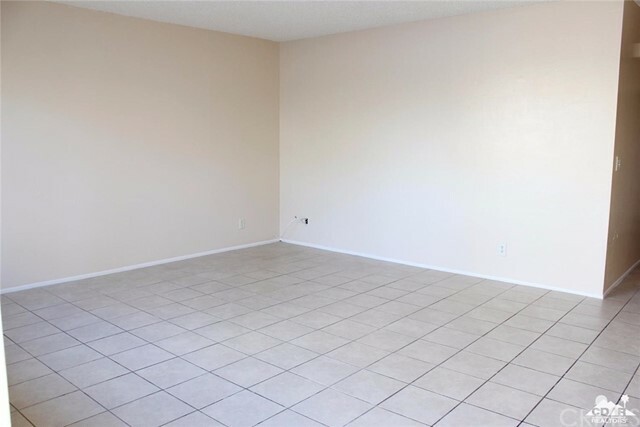 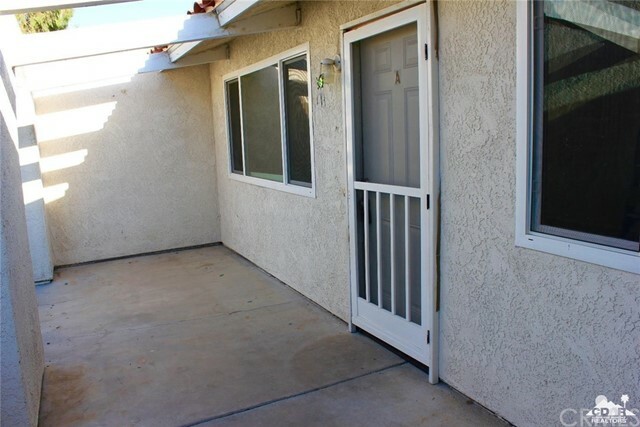 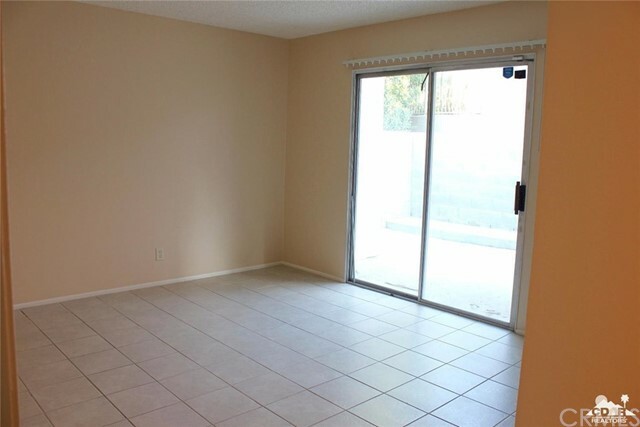 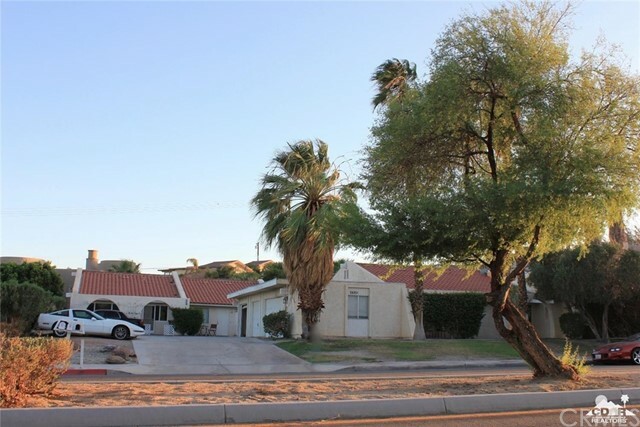 2 bedroom 2 bath unit with private laundry hookups inside the unit, 1 car garage, and private patio! 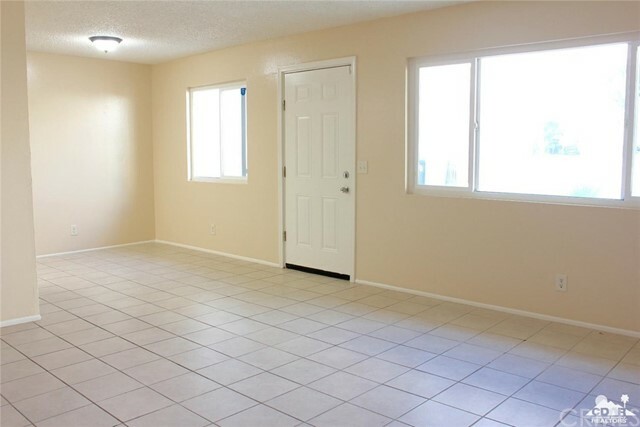 All tile with central AC and Heat. 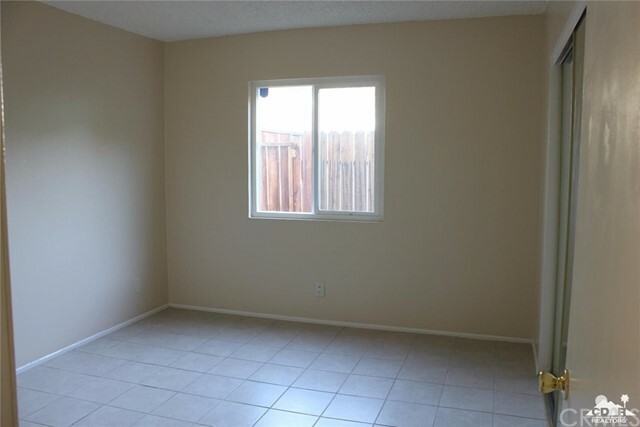 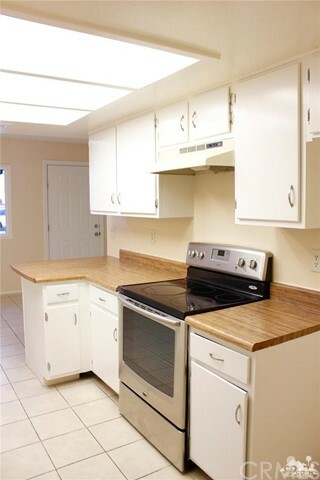 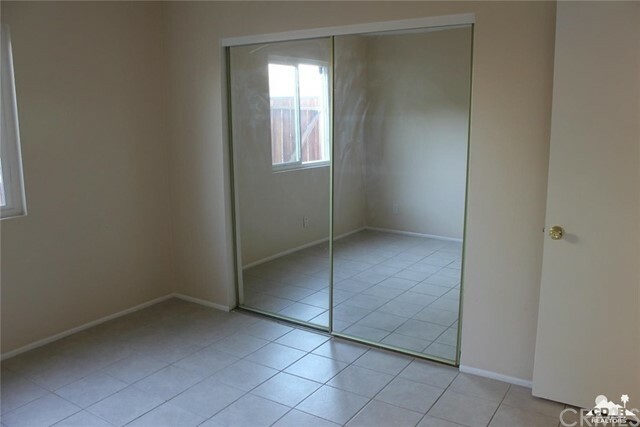 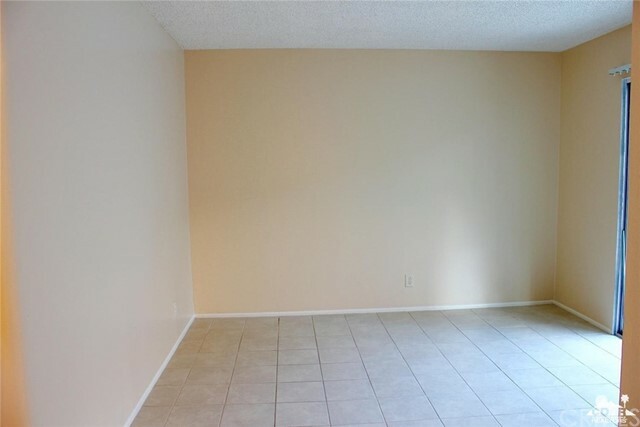 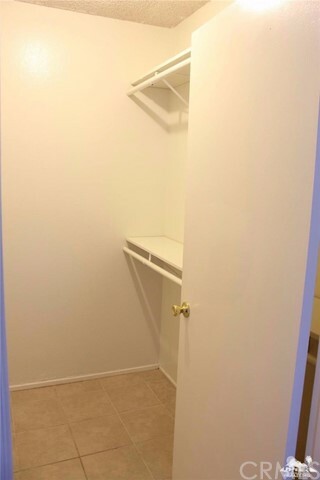 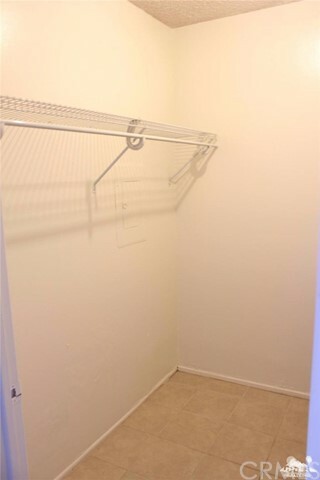 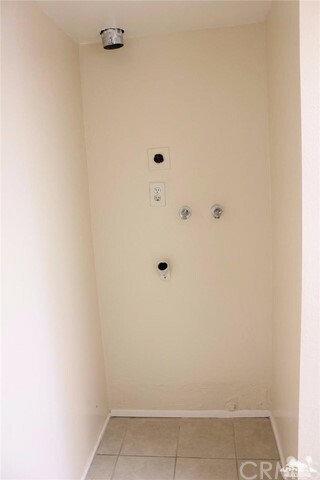 Tenant to provide their own fridge and stackable washer/dryer if desired. 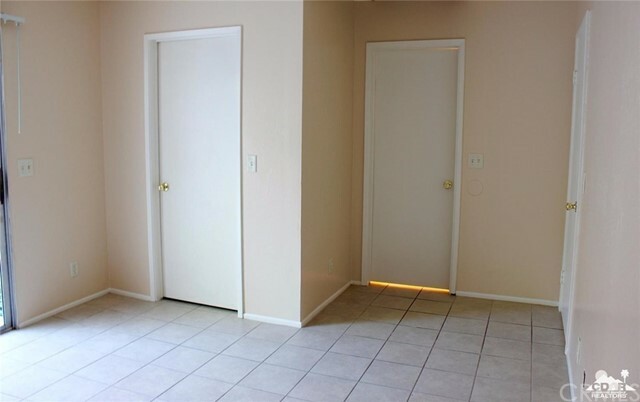 Requirements : Credit score 620 or higher, Monthly Income $3600 or higher, no pets allowed. 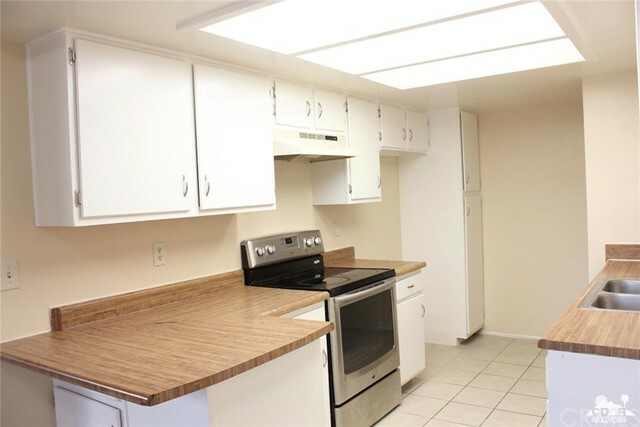 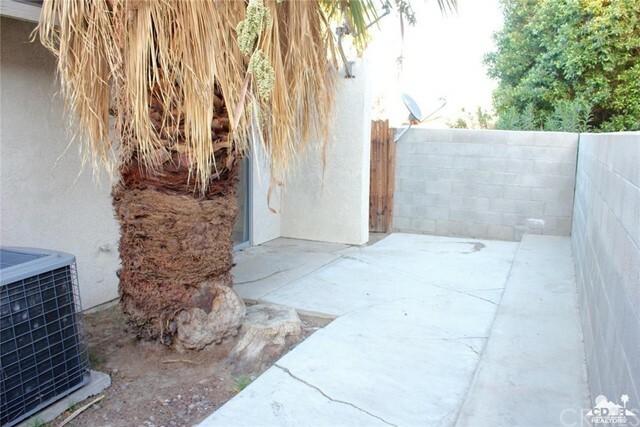 Tenant pays electric and trash, this unit is on IID for lower electricity costs.